Only 2 Limited Premium models left in stock! 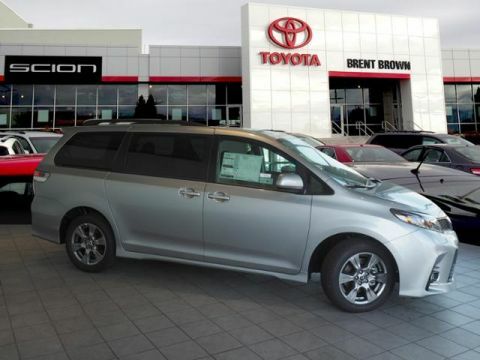 The 2019 Toyota Sienna is defying convention. 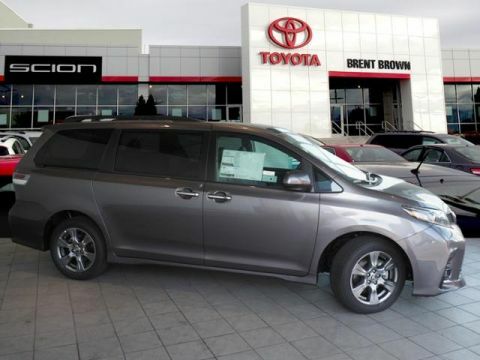 It is one of a few with available 8 passenger seating and the only one in its segment to offer AWD. The many trim levels are sure to fit any family's needs from sport, to luxury we are sure to accommodate. 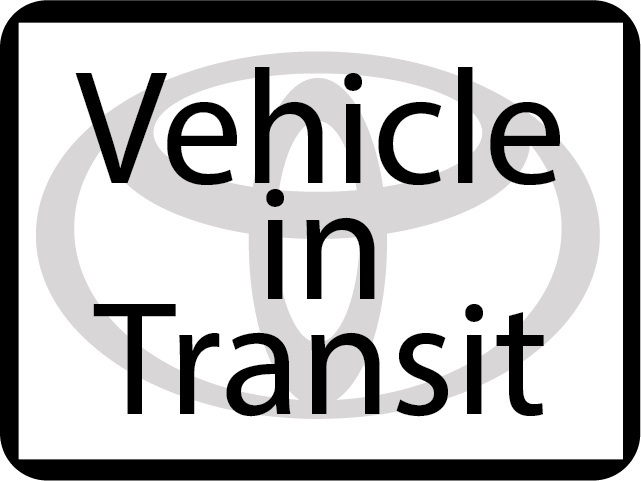 Toyota offers fantastic financing incentives as well making it a versatile option for everyone’s budget. Price includes $2,000 rebate. Financing on approved credit. 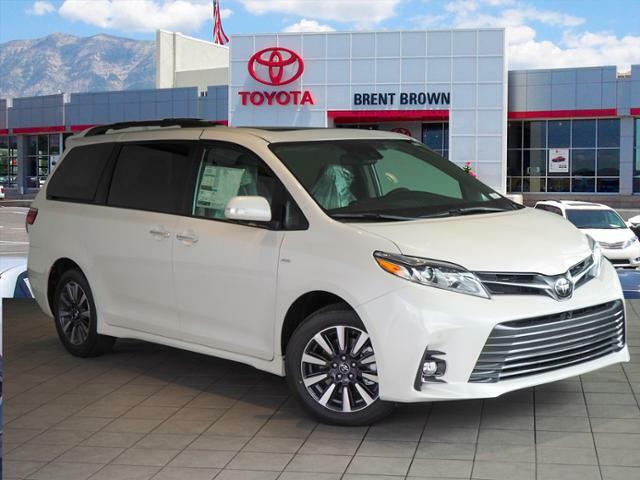 Check out why Brent Brown Toyota was 2016’s number 1 New Car Volume Dealer amongst all Brands according to Toyota Motor Sales year end. We are bending over backwards.